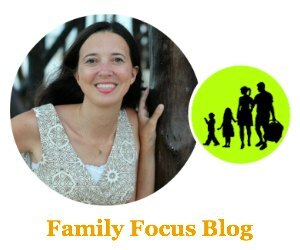 As a mom, we have a never ending struggle of trying to keep the floors clean for our children who spend a fair amount of time rolling around on them. If you have pets, you can just triple the effort! My family has two kids, a dog, and a cat so it is all out war 2 to 3 times a week to keep the floors clean. I just discovered really fabulous kid and pet friendly rugs that you can actually wash. No more expensive rug cleaning bills and no more worries when they leave slime sitting on your rug. That is why I am so happy to introduce you to my sponsor, Lorena Canals. They make beautiful machine washable area rugs that you can use in your family room, bedroom, or kitchen. Lorena Canals washable cotton rugs are sure to save you tons of cleaning headache plus they are super soft and offer chic designs. Lorena Canals rugs are made with the best raw materials- cotton and natural dyes. These washable cotton rugs are soft to lay on, beautiful to look at, and easy to clean. Whether you are looking for oval, rectangular, circular, fun shapes, or runners, there are washable throw rugs to fit your needs. She has many collections to make it easy to find the perfect rug for your home decor theme. We just had our basement finished and in our brand new family space, we were missing something. We wanted to add a throw rug to soften the space, soften the noise, and add a design element to the space. I began to keep my eye open for the perfect rugs and before too long, I discovered Lorena Canalas machine washable area rugs. Next I checked out the rug designs and they had lots and lots of choices but straight away I was drawn to the Diamonds machine washable rug design. I liked the bold black and white which can compliment a wide variety of home interior decorating choices because we are still in the process of pulling things together in our new space. We also wanted a fairly dark rug because we do have two kids and two pets. I absolutely love that the rug is a soft cotton loop material so my kids and I are comfy when we play games around the coffee table. Leo can lay on it when he wants and it offers a nice cushioned feel. It also helps to absorb sound as opposed to the bare tile floor. 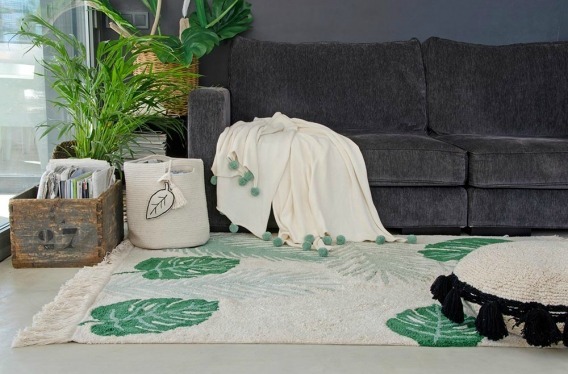 I was really surprised to find washable area rugs but it certainly makes lots of sense and I love knowing that I can keep things fresh and truly clean without hassle. 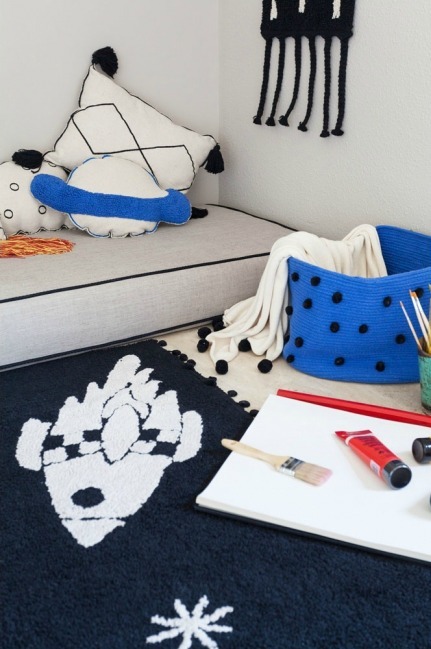 The Lorena Canals washable throw rugs are also perfect for children’s bedrooms. They have a new Galaxy Collection that would be perfect for my son’s room. He has hardwood floors now but he has mentioned he wants a rug to lay on when he plays games. Washable rugs are the perfect decorative choice to be placed with a casual effect and moved easily. I just love the Lorena Canals Universe Rug and all the wonderful accessories that match it like washable cushions, throw blankets, baskets, and wall hangings! The runner rugs are perfect for hallways that receive high traffic since they are machine washable rugs. I want the pineapple runner! Lorena Canals rugs would also be perfect washable kitchen rugs (I want the Tropical Green) or even dining area rugs for a small table. Vist lorenacanals.us to see the full selection. 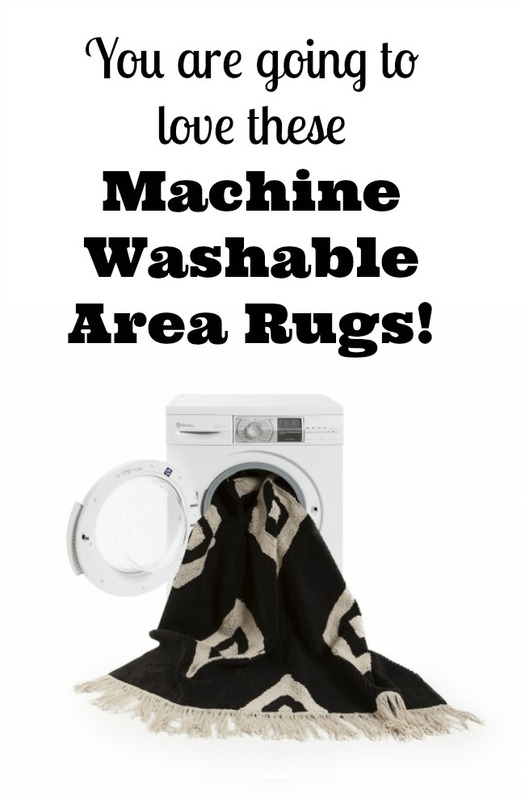 So where would you use your machine washable rugs? Are you looking for kid friendly rugs, pet friendly rugs, or both, like me?